Get in the holiday spirit with these 27 Most Popular Christmas Ideas! Christmas is the perfect time to get creative! Whether you’re looking for Christmas gift ideas, decoration ideas, party ideas, tree ideas, food ideas, craft ideas, or Elf on the Shelf ideas, this post has it all! Get some awesome ideas and inspiration for everything Christmas right here! Some of our favorite Christmas ideas include a cool DIY Batman wreath, Mickey Mouse Christmas Ornaments, Snowman Pizza, Santa Claus Pretzel Bites, and more! Christmas Idea #1: Painting Paris Pink designed these adorable You’ve Been Elfed Printable Poem and We’ve Been Elfed Door Hanger. Elf a friend, co-worker or neighbor with these fun free printables. Everyone will get into the holiday spirit! Add them to your gift basket to play this fun gift-giving holiday game! 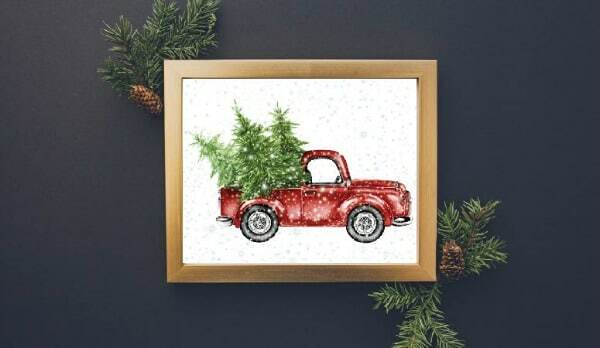 Christmas Idea #2: There’s nothing better than Free Christmas Printables to decorate your home for the holidays. All you have to do is download, print and add to a frame and you’ve got yourself some new Christmas decorations without spending a dime! It’s a win-win! Christmas Idea #3: Making Christmas ornaments has become a tradition in our family. It’s a great way to bond during the holidays and make some new decorations for the Christmas tree. 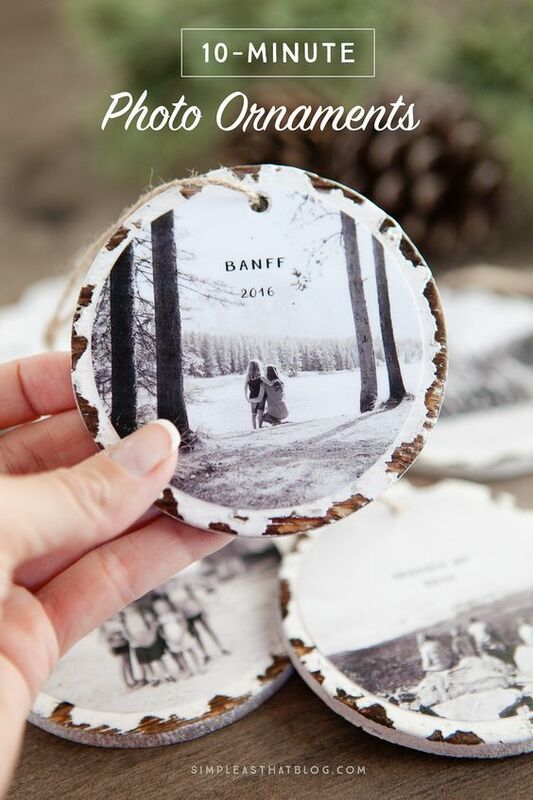 These Quick and Easy DIY Keepsake Photo Ornaments would not only make a great addition to your Christmas tree, but would also make an awesome Christmas gift idea for family and friends. 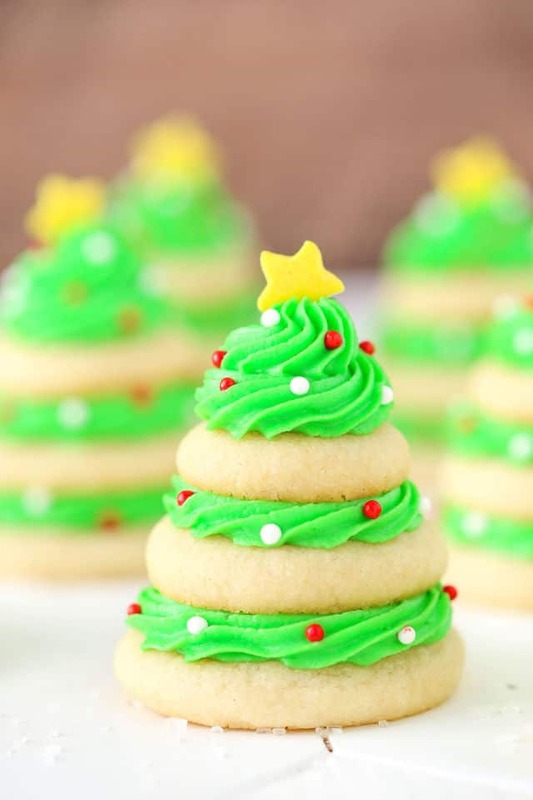 Christmas Idea #4: How adorable are these Christmas Tree Cookie Stacks?! This Christmas cookie recipe is perfect to make for your Christmas parties or cookie exchanges this holiday. If you’re looking for Christmas party ideas, this one should definitely be on your list. 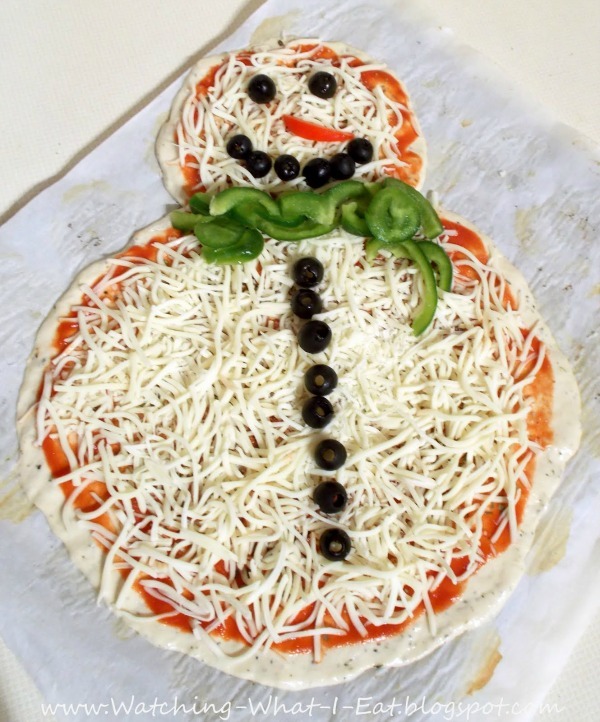 Christmas Idea #5: Have some fun this holiday with the kids and make a Snowman Pizza! 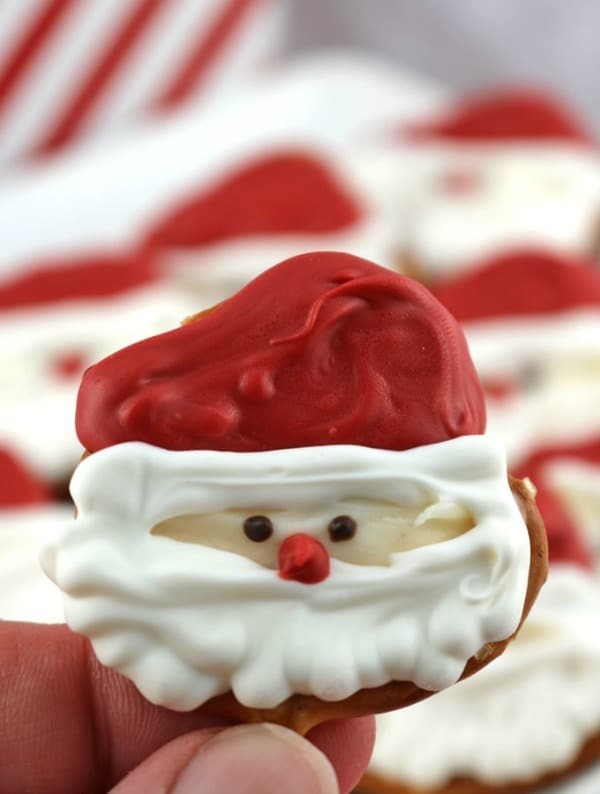 Seriously, how cute is this Christmas food idea?! Even if you’re planning a kids Christmas party, this idea would be perfect! You can even get the kids in on the fun by helping you make this kid-approved Christmas pizza! 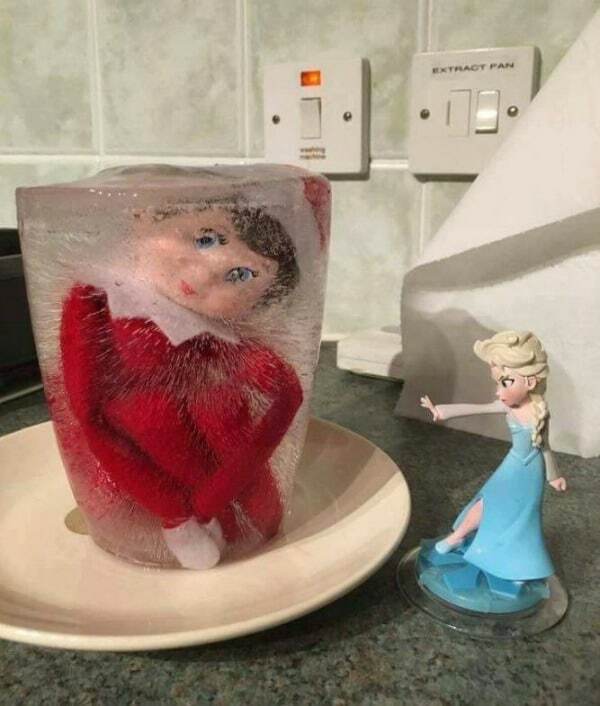 Christmas Idea #6: If you want to up your “Elf Game” this holiday, this clever Elf on the Shelf Frozen Idea will be a hit with the kids! 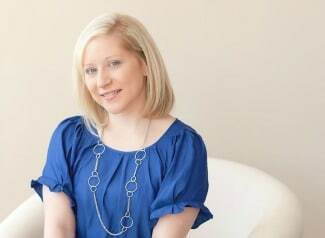 Just freeze your elf over night and Anna or Elsa can show off their Frozen magic the next morning when the kids wake up looking for their elf! What a great Elf on the Shelf idea! Christmas Idea #7: Looking for more clever Elf on the Shelf ideas to add to your list this year? 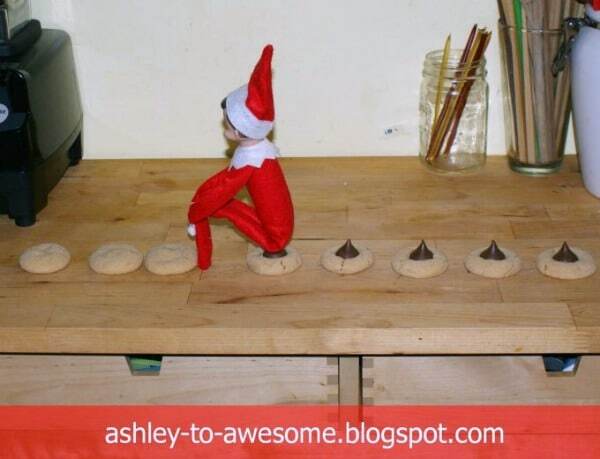 How about this Pooping Kiss Cookie Elf Idea?! How cute and creative! The kids will love this fun Christmas idea! 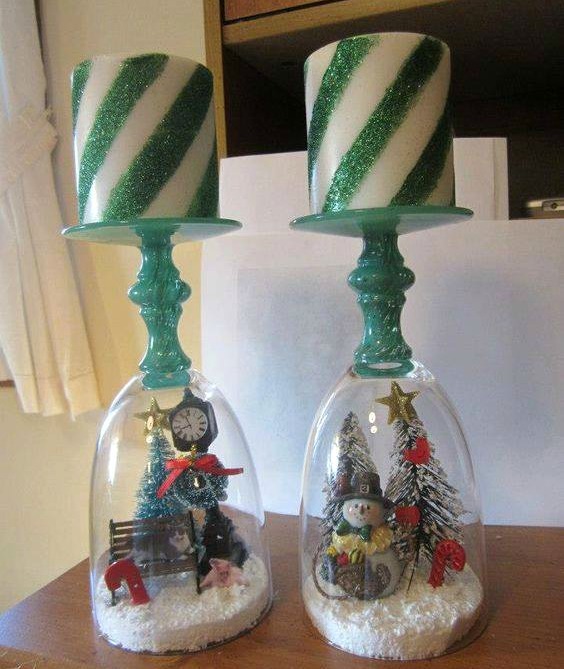 Christmas Idea #8: If you’re looking for Christmas decoration ideas, you can easily make these fun and festive Christmas Candle Holder Snow Globes. This Christmas craft idea would also make a great Christmas gift for family and friends. Who wouldn’t love a handmade Christmas gift made with love?! Christmas Idea #9: Do you have some Star Wars fans in your house? 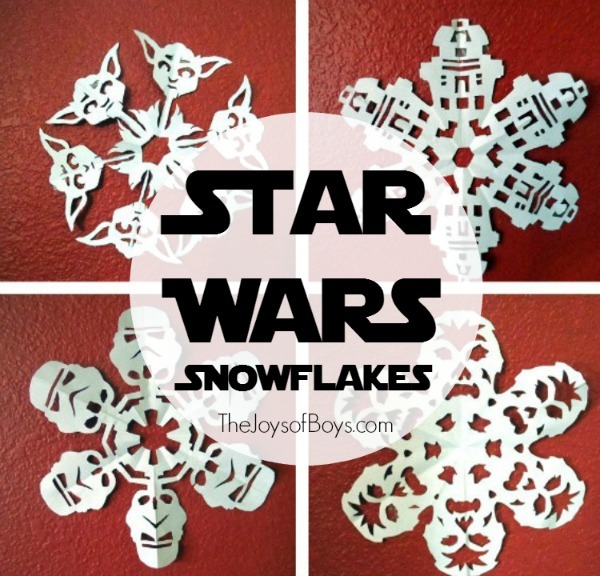 Have a holiday craft day with the kids and make these fun Star Wars Snowflakes! 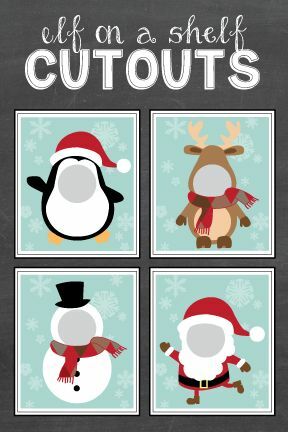 This cute Christmas craft idea is perfect for kids. It also makes a great holiday activity for a play date or a kids Christmas party. Christmas Idea #10: If you’re on the hunt for some fun holiday snack ideas, these Santa Claus Pretzel Bites are perfect for you! How cute are these?!?! Kids and adults alike will love this idea. They seem easy enough to make, so whip up a batch for your next Christmas party. 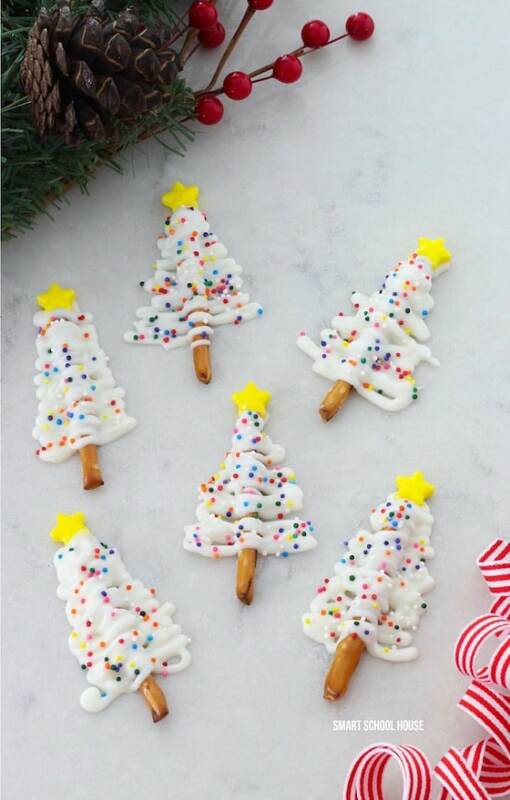 Christmas Idea #11: Another fun Christmas treat idea are these adorable Pretzel Christmas Trees! These easy treats are fun to make with the kids too! 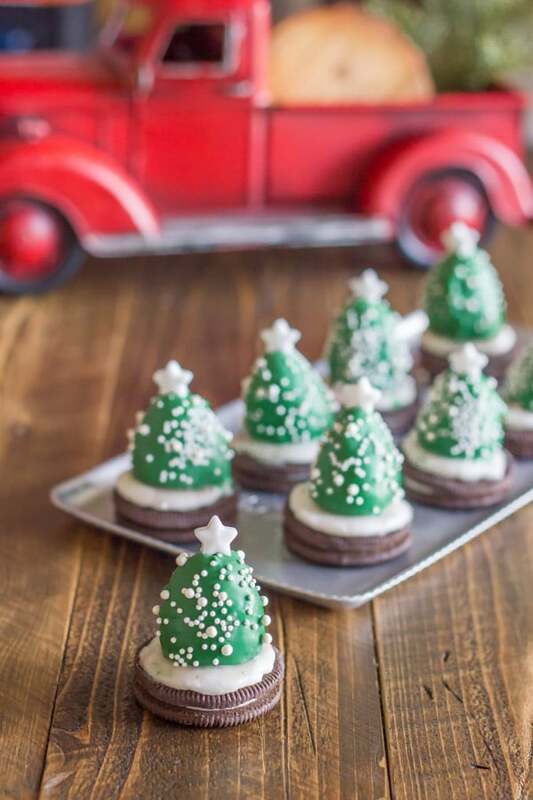 So whether you’re looking for an after school snack or Christmas party dessert, these trees will be a hit! Christmas Idea #12: Get your glue guns out and make this sweet Wine Cork Christmas Wreath Craft! 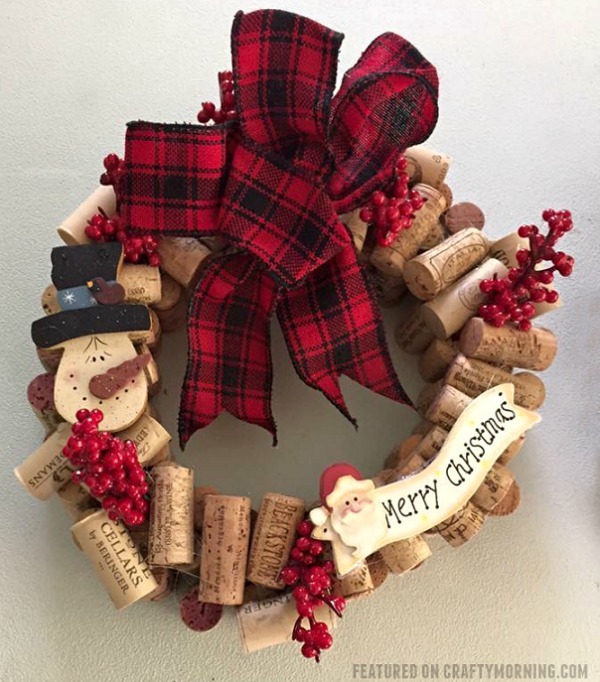 This wreath would make a great Christmas gift idea, decoration idea for your own home and a great craft idea with some friends while you;re all enjoying a glass of wine! Christmas Idea #13: Christmas is such a fun time for the kids. And as parents, there are so many easy and fun Christmas ideas for kids that we can make to brighten up their holiday. 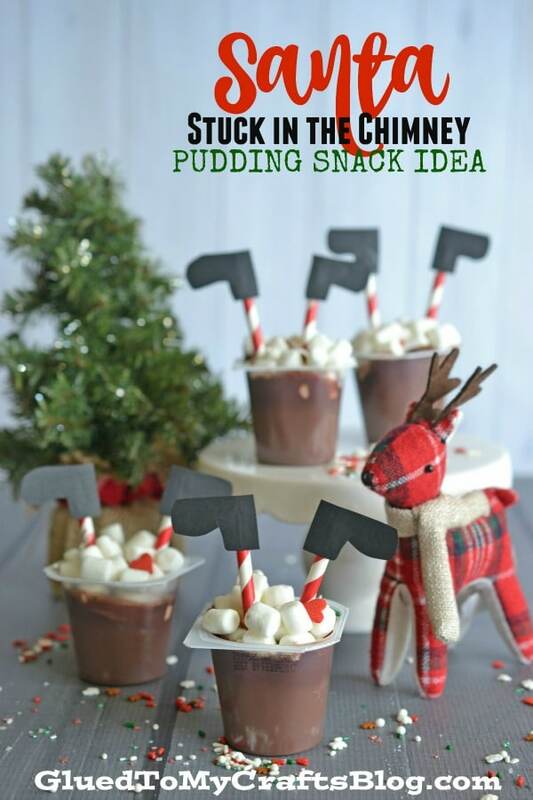 We’re totally loving this cute Santa Stuck in a Chimney Pudding Snack Idea! Seriously, how cute and clever is this Christmas idea? It’s so simple too. All you need are some chocolate pudding cups, marshmallows, red and white striped party straws and black construction paper to make Santa’s boots. Christmas idea #14: Another fun Christmas idea for kids is this Snowman Donut Snack Idea. Make this simple holiday snack for an after school treat or for a kids Christmas party. They make the perfect Christmas party favor for kids. The little guests will absolutely love this idea. You can even have your child pass them out to their classmates for a fun Christmas treat gift! 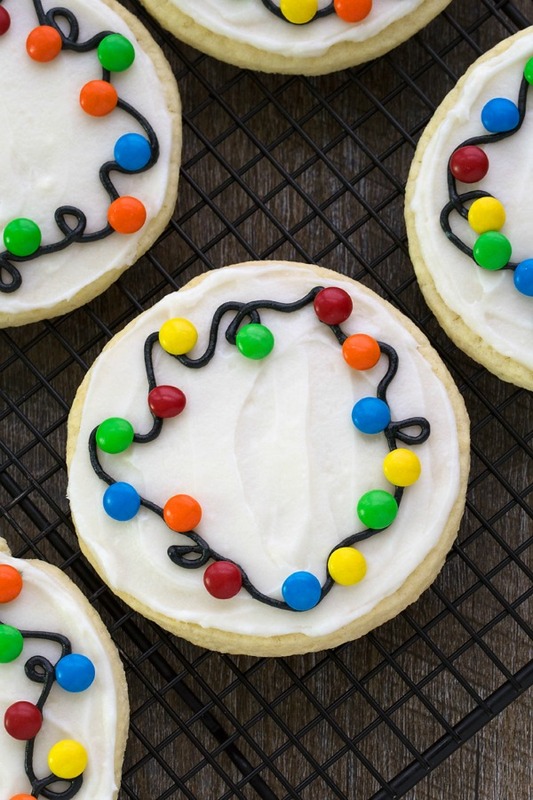 Christmas Idea #15: If you’re attending a Christmas cookie exchange, make these cute Christmas Light Cookies. They are easy enough to make for the beginner baker and everyone will love them at your holiday parties. Christmas Idea #16: Pull apart cupcake cakes are all the rage right now. Plus, they are super easy to make yourself. 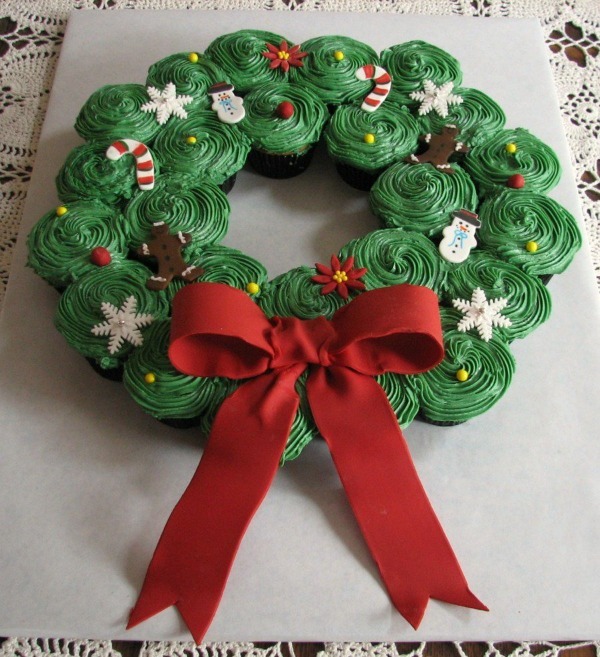 If you’re hosting or attending a holiday party this year, make this Pull Apart Cupcake Wreath! Everyone will love it, especially the kids! It’s a great Christmas idea you can whip up in no time for any holiday gathering. 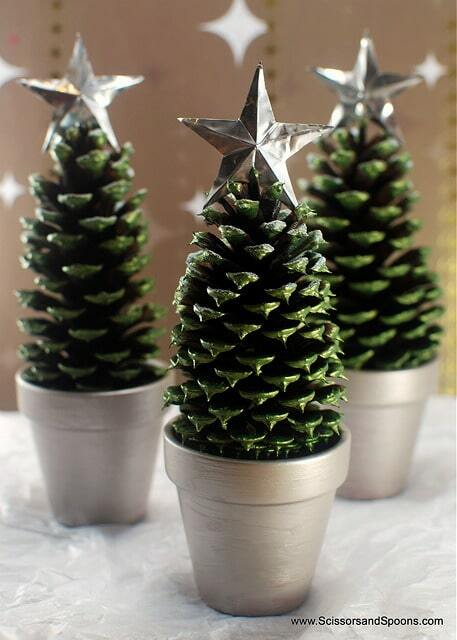 Christmas Idea #17: If you’re looking for an easy and fun holiday craft idea, make these Pine Cone Christmas Trees. The kids can even get in on the fun with this Christmas craft too! Christmas Idea #18: Does your family love all things Disney? 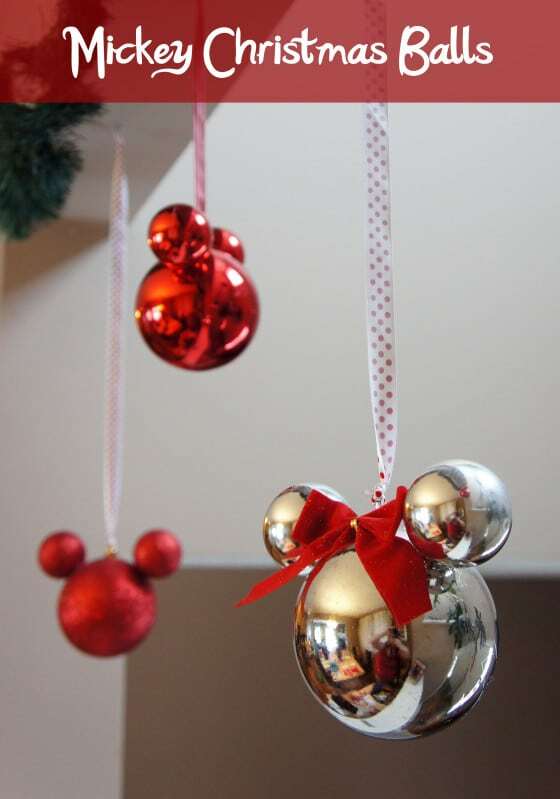 If so, these Mickey Mouse Christmas Ornaments are perfect for you and the kids to make for your Christmas tree! A hot glue gun and some different sized ornaments are all you need to make these easy DIY Christmas ornaments! Christmas Idea #19: Any dessert that’s no bake is definitely on my to-do list! 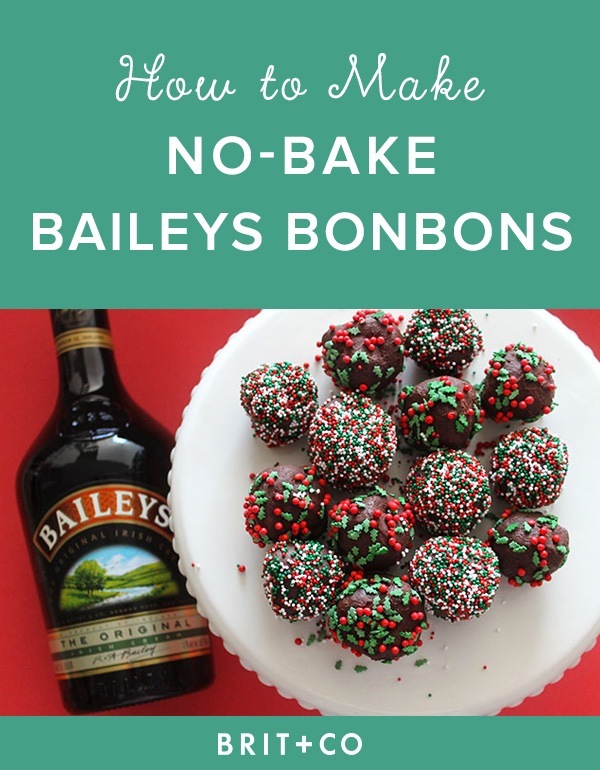 These No Bake Boozy Baileys Bon Bons are perfect for any Christmas party this holiday season. Whip up this delicious holiday dessert in no time. 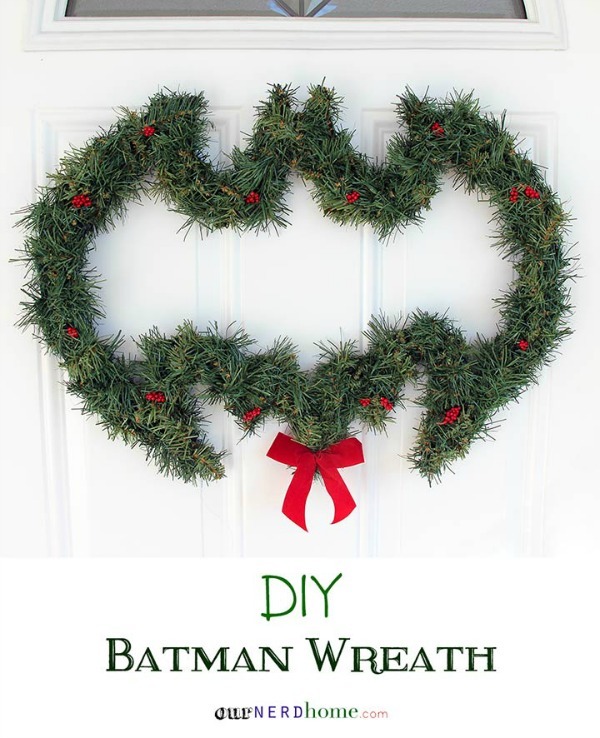 Christmas Idea #20: If you have some Batman fans in your house, they are going to go crazy over this DIY Batman Wreath! The project takes about a half hour and with a few supplies from the craft store, you can have yourself an awesome Batman wreath like this one too! 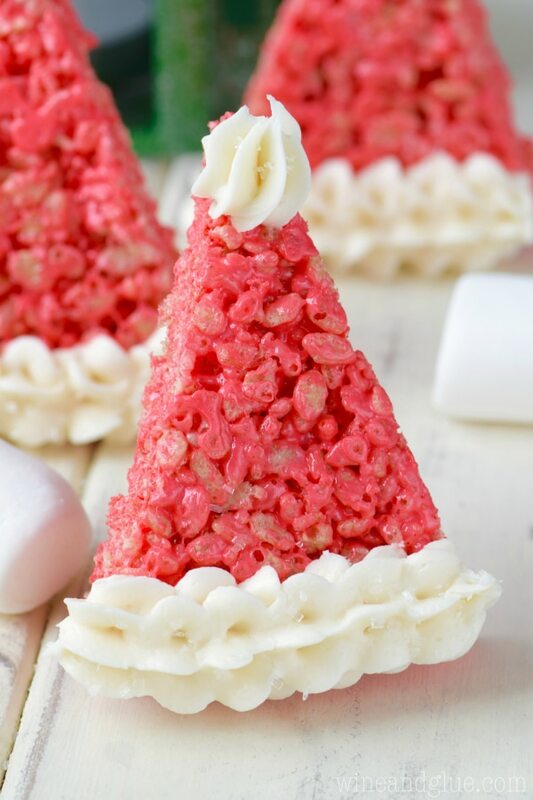 Christmas Idea #21: These cute and easy Santa Hat Rice Krispie Treats are perfect to make with the kids during the holidays. You can even serve them at a Christmas party for kids or adults. 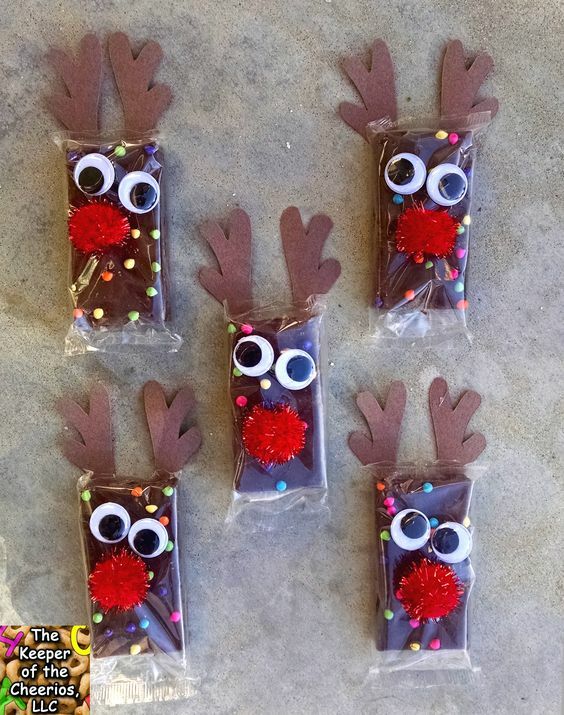 Christmas Idea #22: If you’re looking for cute and creative ideas for your child’s classmates, check out these adorable Rudolph Brownie Snacks. They are easy to whip up for a Christmas class party or to use as kids Christmas party favors. Christmas Idea #23: How clever are these Chocolate Covered Strawberry Christmas Trees?! They are perfect to make for a cookie exchange or Christmas party. Everyone will love this festive Christmas food idea! Christmas Idea #24: Have fun with your elf this holiday and grab these Free Elf on the Shelf Cutout Printables. The kids will love this idea when they wake up in the morning to find their elf! Christmas Idea #25: The kids love sprinkling reindeer food near their house for Santa’s reindeer on Christmas Eve. 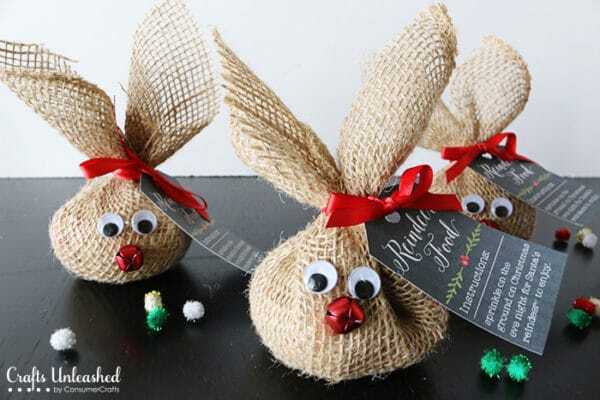 We love this idea of DIY Reindeer Food Burlap Sacks to give to the kids. They also make great Christmas party favors for kids too! 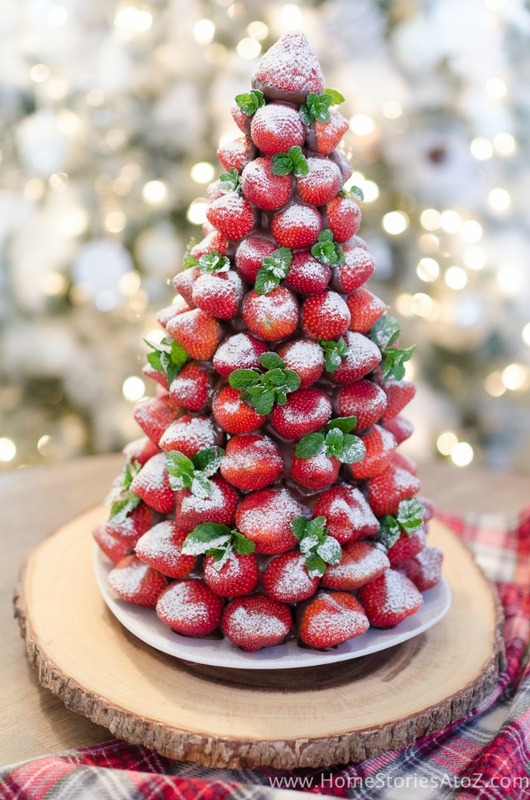 Christmas Idea #26: If you’re planning a nice holiday dinner party this year, this Chocolate Covered Strawberry Christmas Tree would be the perfect centerpiece to your holiday table. Christmas Idea #27: Whether you’re planning a fun holiday breakfast for the kids or a Christmas party, these Snowman Milk Bottles are too cute not to include in your festive details. Which of these 27 Most Popular Christmas Ideas are your favorites? Let us know in the comments below. For more holiday and party ideas, follow us on Instagram @prettymyparty and Pinterest and join us in our private Facebook group.